The understated and versatile Trama Armchair is as functional as it is stylish. With sleek cut out detailing on the seat back, this chair will provide an unexpected artistic edge to any modern commercial or residential space. 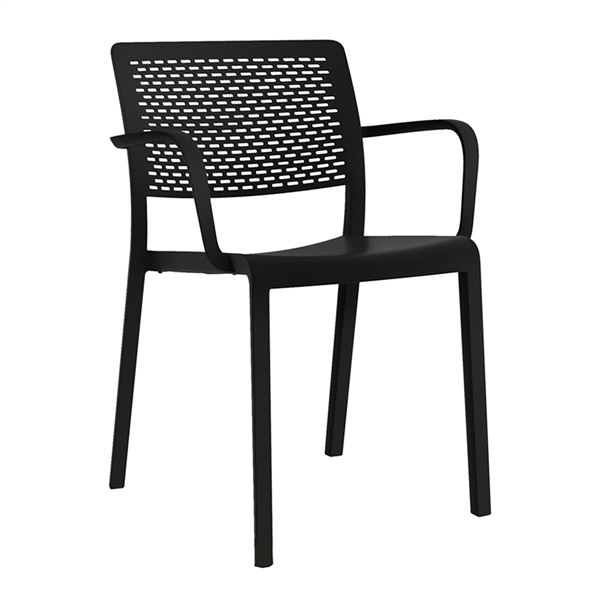 Beautifully crafted of smooth fiberglass and polypropylene for an environmentally friendly, 100% recyclable chair.